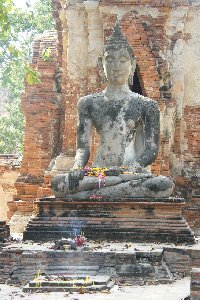 Ayutthaya lies north of Bangkok and just a train ride away. 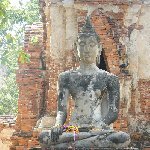 Eventhough the city was once Thailand's flourishing capital city most travellers aren't familiar with Ayutthaya's beautiful temples. 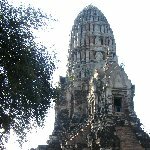 The temple tours of Ayutthaya are the ancient city's most important drawcard and the best thing would be to ask a local travel guide to show you around. 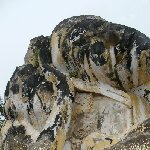 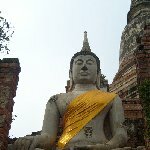 In one of the many blogs on Thailand on this site I had found the address of Kwanjai and showed my sister the pictures. 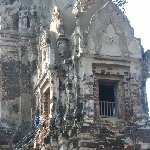 We decided to write down the number and actually got to meet her during our stay in Ayutthaya! 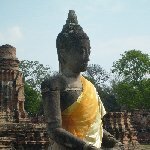 She and her husband were so friendly and gave us a fantastic tour around the temple ruins, just like I wanted after reading the travel experience of Nick in the blog called Amazing Tuk Tuk Tour in Ayutthaya. 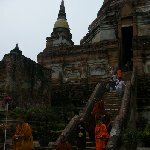 It might have been destiny to have read it before leaving for this holiday in Thailand and I must say that without that phone number I don't know if the experience we had in Ayutthaya would have been that special. 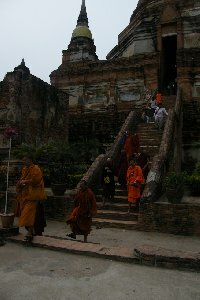 We also did several tuk tuk tours, both during the day and at night, and visited a lot of beautiful Buddhist sites like Wat Mahathat, maybe the most popular temple site, and The head of Buddha which has been surrounded by tree branches. 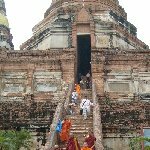 There are many more temple sites and I'm sure any given local taxi driver in Ayutthaya will be able to offer you tours or day trips. 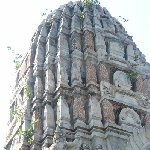 For the experience with Kwanjai and her family company make sure to look it up by searching 'Amazing Tuk Tuk Tour in Ayutthaya' with the search toolbar. 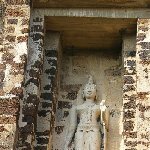 After an amazing two nights in the former capital city of Thailand we left Ayutthaya behind and travelled to Sukhothai, another important city in the history of Thailand when its north central region was still known as the Sukhothai Kingdom. 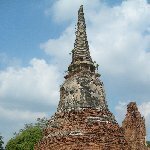 To get to Sukhotai we travelled by bus which offered us some great meetings with local travellers and a chance to get to see more of the rural sites that surround big cities like Ayutthaya. 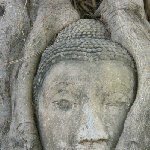 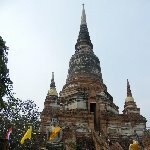 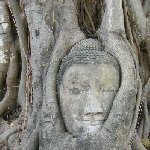 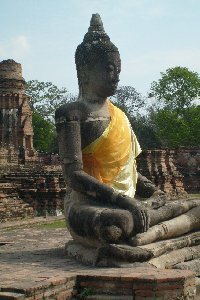 Did you enjoy Ayutthaya tour Thailand and have you been on a holiday in Ayutthaya, Thailand? 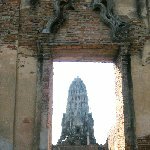 What to do in Ayutthaya: Make sure to go for a tour around the temples at night!